It’s a universally held sentiment in the workplace: Sitting through safety training and completing all the associated paperwork is a frustrating hassle. You may even feel like the time spent completing training is a waste of time, as it rarely proves its worth in the days immediately following the training. Let’s be honest who really thinks, “Oh, I better apply all of the appropriate safety techniques,” when you show up to work in the morning. Rather you are focused on getting your job done and doing it well. Whether you realize it or not, though, one of the key reasons you are able to do that job is because you have key safety procedures in place. The hazards in your workplace are real and safety training is the lynchpin that prevents them. Whether you realize it or not, every time you step foot on the job site, you face a potential danger of an accident. It’s that simple. While you probably aren’t overly concerned with the risk, the reality is that it is there. According to statistics published by Nonprofitrisk.org, a number of different work-related accidents occur every year. The statistics show that fatal work injuries occur as a result of transportation, assaults and violent attacks, contact with objects, falls, exposure to harmful substances or environments, fires, and others. 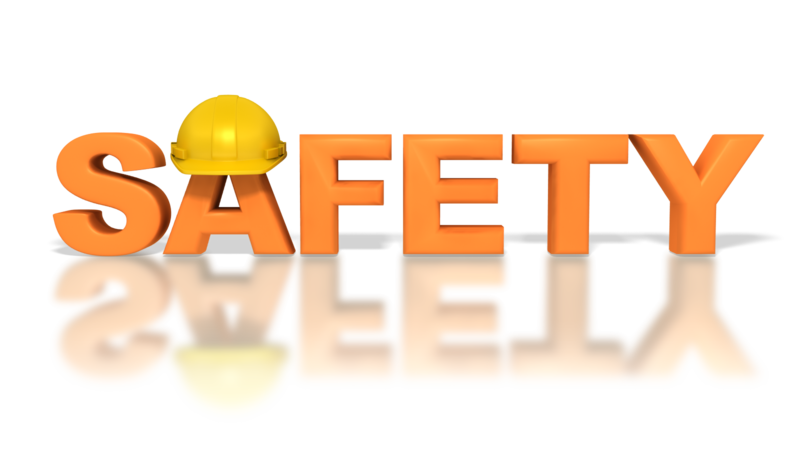 Common factors that influence safety accidents and injuries include the age of the employees, the average length of time employees are on the job, and the size of the firm. While some of those factors are unavoidable, many of them are at least controllable in some sense. Being aware of the potential dangers is one way you can take an initial step toward workplace safety. Is Safety Training That Important? The Occupational Safety & Health Administration (OSHA) considers workplace safety and health training as a vital component of any worksite’s repertoire. In fact, your company or organization could receive a serious violation if you do not comply with mandated OSHA requirements. A study compiled and published by BenthamScience.com identifies the reality of the need for safety training in the workplace. The study details the efficacy of workplace safety training in detail on page 12. The research supports that training does have a direct impact on the reduction of workplace accidents and injuries. The single most reduced type of injury observed was falls. In addition to cutting down on workplace injuries, safety training also reduces healthcare costs for companies who implement safety strategies and plans. The OSHA Injury and Illness Prevention Programs White Paper states that by implementing safety procedures and training, companies can reduce costs associated with workers’ compensation, work stoppage, employee replacement and training, and replacement costs. – Organized information and presentation. – Immediate practice and application of knowledge and skills. – Regular individualized feedback throughout the training. – A variety of training methods to accommodate different learning style. – OSHA standards, including Process Safety Management. Regular safety training and management not only helps prevent accidents. This type of training can actually save lives, and that is an investment worth making.